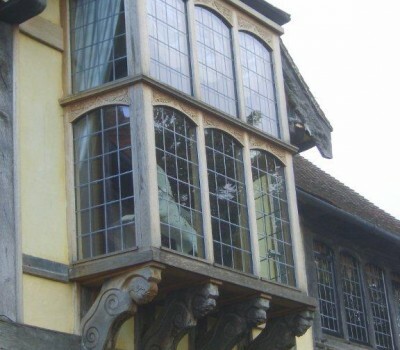 AA Taylor is Brighton’s longest established provider of joinery services and manufacturer of timber products. 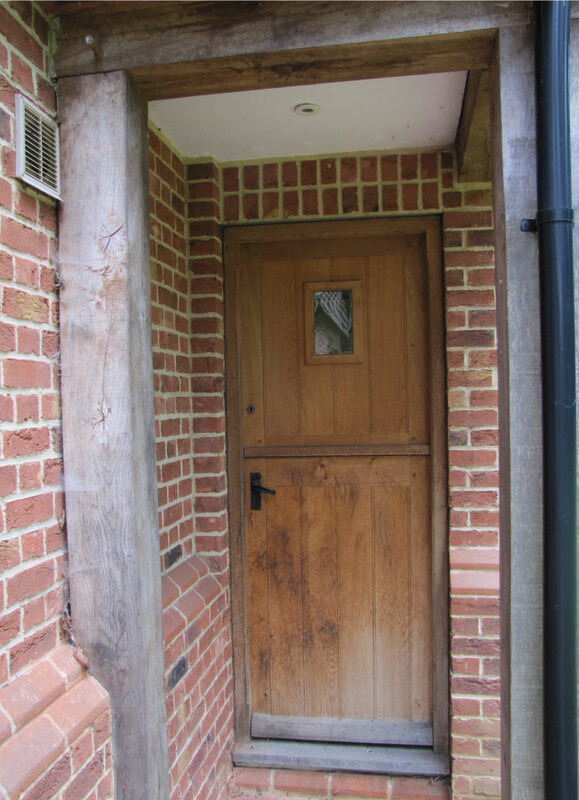 A third generation family business now run by Andy & Sue Taylor and their team of highly skilled craftsmen who work with Local Authorities, Builders, Architects and Home Owners to bring a project from concept to completion. 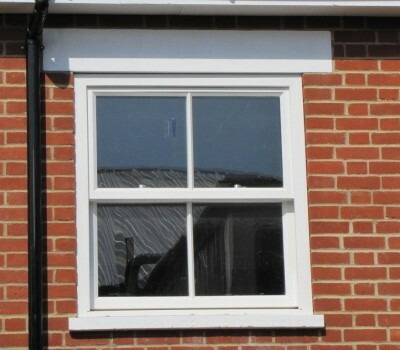 Local Authority Approved, Compliant with British Woodworking Federation Code of Conduct, FENSA registered and compliant with new regulations for CE marked windows doors introduced 1 July 2013. 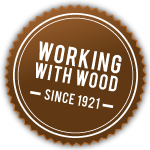 ‘Wood is carbon neutral (because trees absorb C0² as they grow)’ quote from Wood for Good. 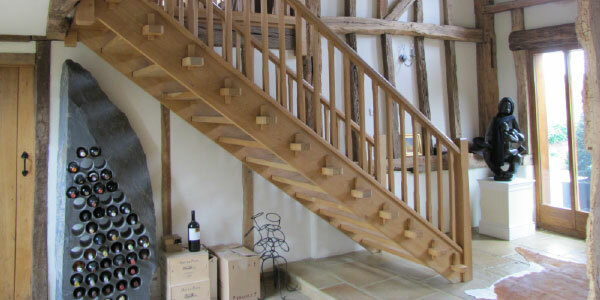 We work with a wide range of wood including Softwood, Sapele, Oak, Maple, Accoya and locally sourced Sweet Chestnut. 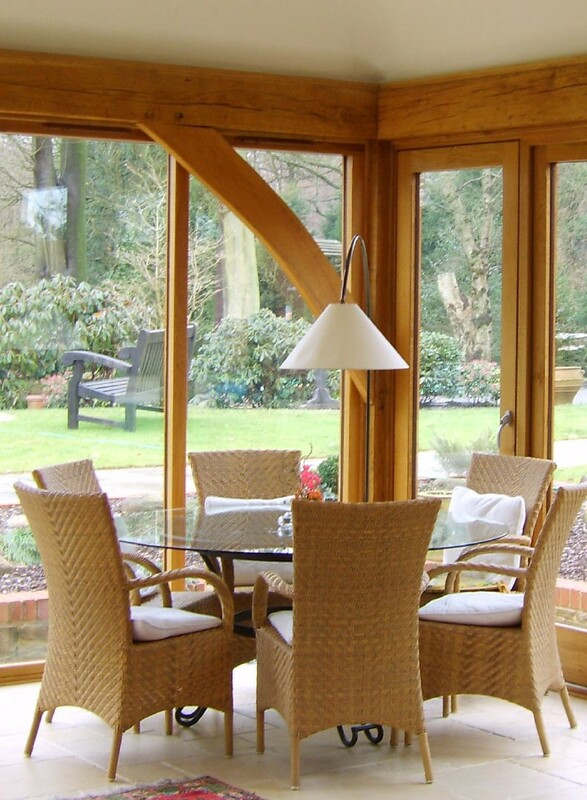 Each timber varies in colour, density and performance which will influence its suitability for a particular project. 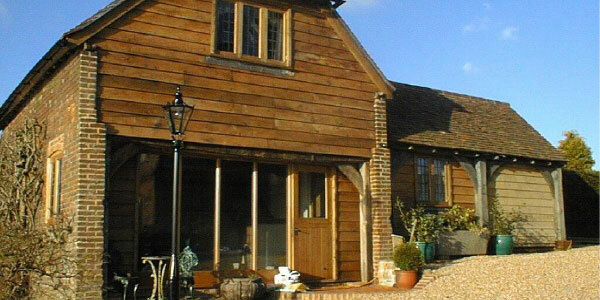 We are conscious of operating an Environmentally Friendly Policy and we purchase from suppliers who use well managed Forests and Woodlands. 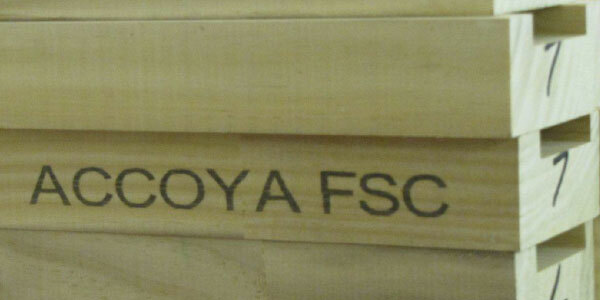 In addition, we look for PEFC, FSC or SCA Certification from them to ensure Chain-of-Custody.